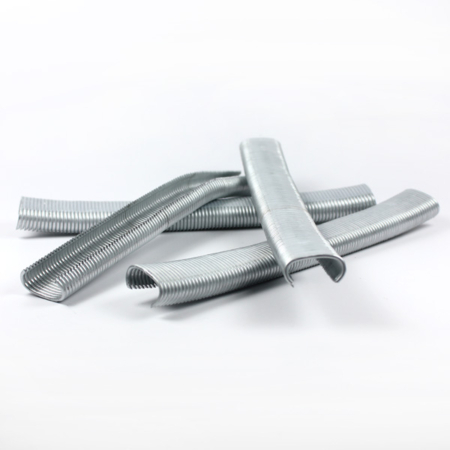 BEA type 71 series staples are the most popular fine wire staple used in the Upholstery trade and they can be used in any 71 series staple gun. 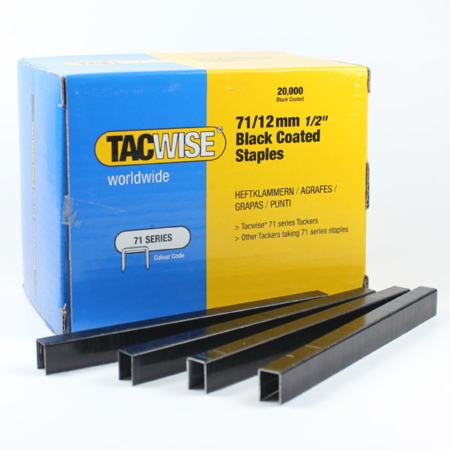 They are 9mm wide and the leg lengths are between 6mm and 12mm. 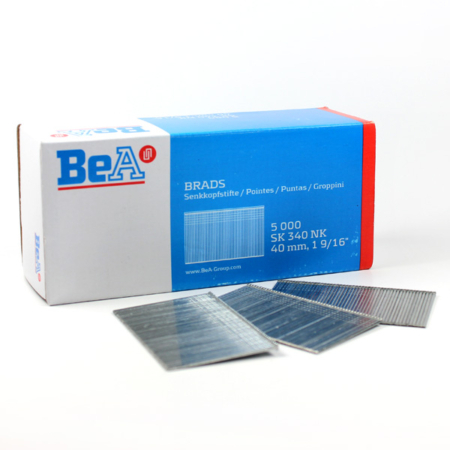 If you require any further information on our BEA type 71 series staples, please do not hesitate to contact our sales team on 01384639990. 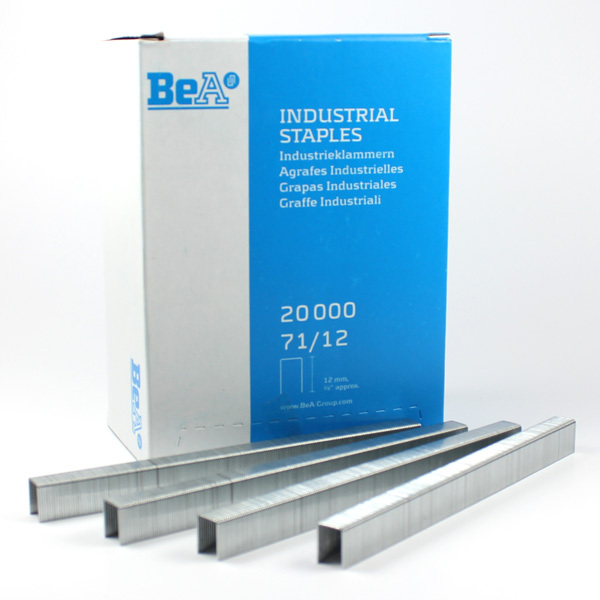 We supply BEA Type 71 Staples in cases of 200,000+ at our trade counter in Cradley Heath. 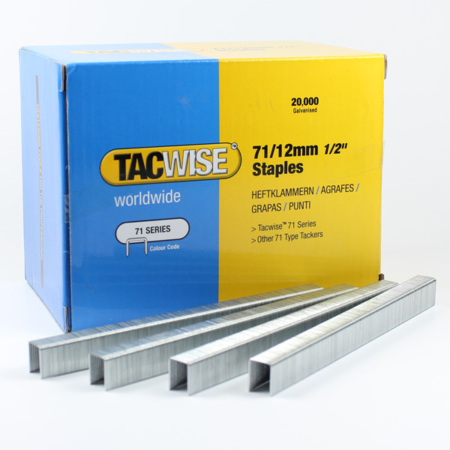 If you require a larger quantity of staples, please contact our sales team for a reduced price!